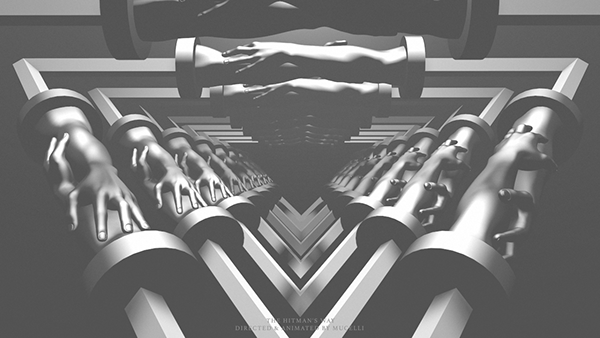 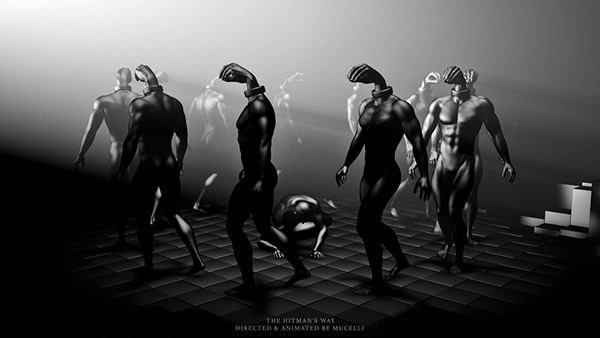 "Riccardo Mucelli was carried away and inspired by the music of Gianni Corfeo creating and drawing this Dark story. 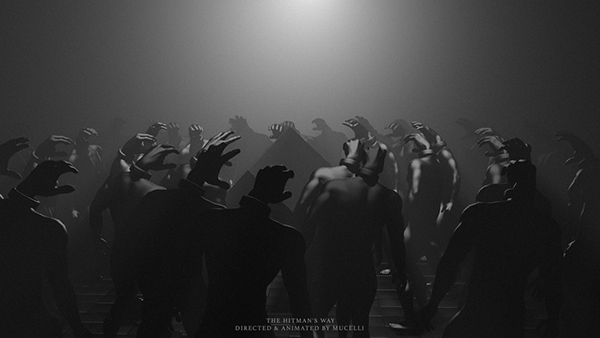 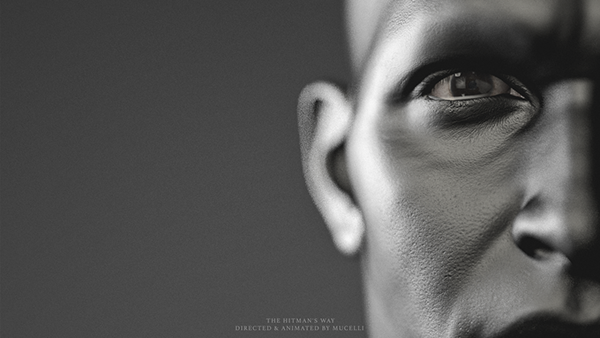 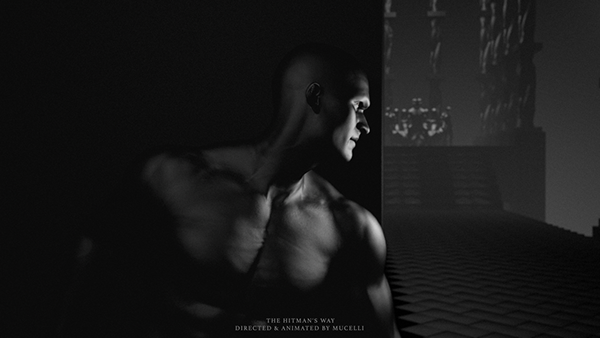 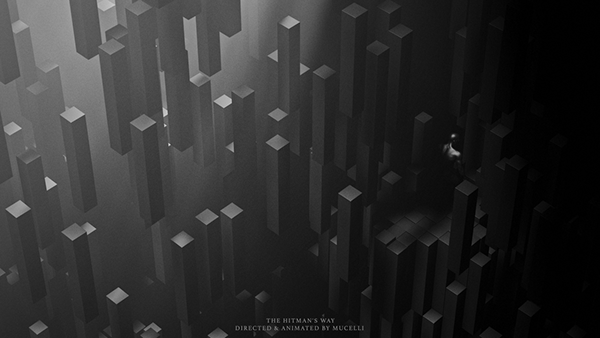 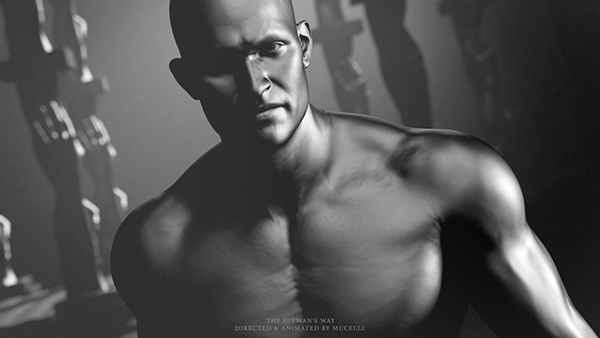 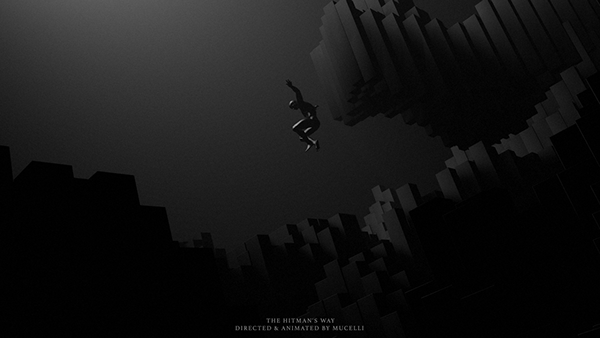 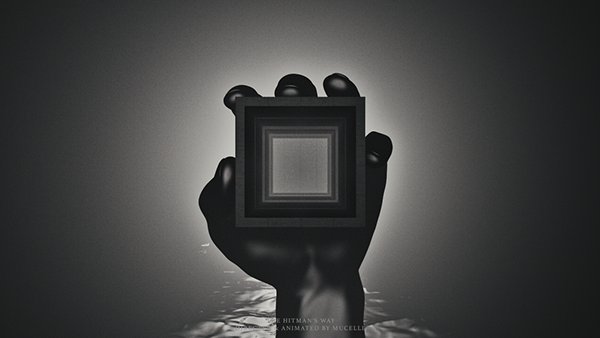 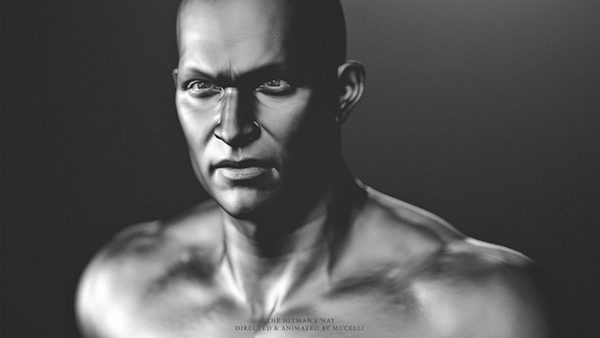 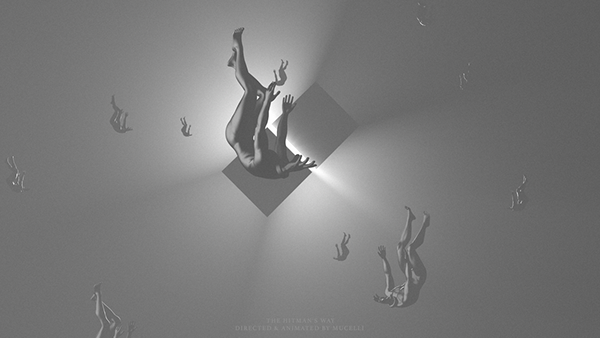 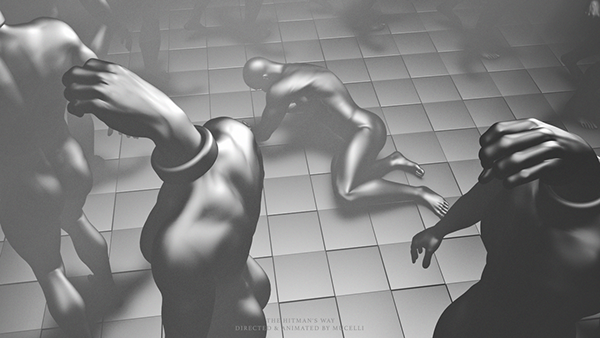 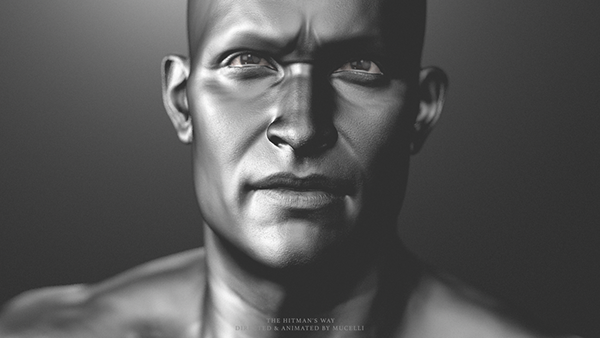 "Soon you will understand what you are running from"
THE HITMAN'S WAY // RICCARDO MUCELLI PRODUCED BY GIANNI CORFEO DIRECTED & ANIMATED BY RICCARDO MUCELLI Riccardo Mucelli was carried away and inspired by the music of Gianni Corfeo creating and drawing this Dark story. 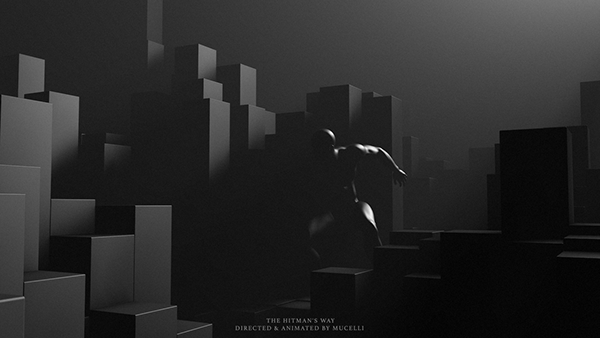 "Soon you will understand what you are running from"